Numbers nerds... Thrill seekers... Bookworms... Parents... Partners... Friends. Far from stereotypical boring bean counters, our talented team is made up of people just as three-dimensional as you are. The one thing that unites us is our single-minded desire to give you the time, tools, knowledge and know-how you need to get you where you want to be. Driven by a desire to help people achieve their goals, for more than 20 years David has helped his clients keep track of their numbers and keep them ticking ever upwards. A mentor and coach, David – or Hodgey as he is affectionately known – has experienced business of all sizes and stages and loves tackling new challenges, like becoming Director of Southern Agventure, a company with around 250 primary producers creating a more profitable and sustainable rural community. A self-confessed thrill-seeker, Hodgey enjoys sports that get the adrenalin pumping. When not giving his clients sound financial advice, you’ll find him water skiing, mountain biking, motorcycling or tackling other pursuits his Mum doesn’t condone! Mick’s outlook is simple – lifestyle is a part of your business, but business is not a lifestyle. Describing his lovely wife and young family as his greatest joy, Mick understands that life is a balancing act and striking the right balance directly impacts your success and fulfillment. That’s why he works hard to help clients take back control of their businesses so they can spend more time doing what is important to them. A long-suffering Melbourne Demons supporter, Mick is a confirmed sports nut who enjoys playing a round of golf as much as he enjoys watching his racehorses run. He also believes in giving back to the community, so was pleased to jump on board as a member of the Kurrajong Race Day Committee. Matthew loves small business. For more than 20 years he has helped his small business clients understand their cashflow, improve their profitability and set in train plans for their desired financial future. He has worked on a number of complex business sales, doing the research and going that extra mile to ensure his clients achieved maximum sale price. When not running business health checks for his clients, Matthew spends time with his young family, plays a round or two on the local golf course, and watches just about any sport his TV remote can find. Growing up in Wagga Wagga, the daughter of a small business owner and a farmer, it's easy to see where Shannon’s commitment to her small business and primary production clients comes from. 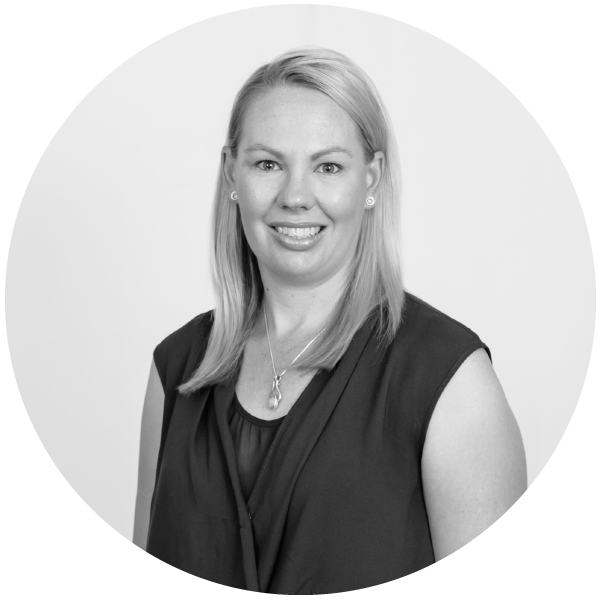 A Chartered Accountant with more than 16 years' experience, Shannon loves helping her clients access rebates, schemes and grants as well assisting with succession and estate planning. A keen horsewoman, Shannon enjoys one day eventing and is trying to pass on her love of horses to her two young daughters... unfortunately for Shannon, the girls appear to take after their dad who prefers anything motorised! When it comes to financial planning, Gavin knows that the sooner you start, the better you’ll feel about your financial future. A member of the Association of Financial Advisers (AFA) with more than 15 years’ experience, Gavin is a self-proclaimed numbers nerd and a strong advocate for financial literacy because it opens doors for people long-term. Gavin lives in Junee with his wife and four kids, and is well known in local circles for having a 'can do' attitude, especially when it comes to committees. If he won the lottery tomorrow, Gavin says the first thing he’d do is sit back, set a few new goals and start working out how to achieve them. Spoken like a true financial planner! Honest and approachable, Emily says it’s her goal to listen to her clients, understand their unique set of circumstances and seek out smart ways to help them reach their goals sooner. In terms of performance, Emily sets the standard, demonstrated by her nomination as National Finalist in the Young Adviser of the Year for Count in 2017. When not helping people map their financial futures, Emily loves nothing more than travelling and spending time in the great outdoors (preferably snow skiing or cycling). She dreams of one day buying a farm to share with husband Chris, their Golden Retriever Lexi and Chocolate Labrador Lewy. Ben’s down to earth, simple and honest approach can help you navigate the potholes and hurdles of the lending market. 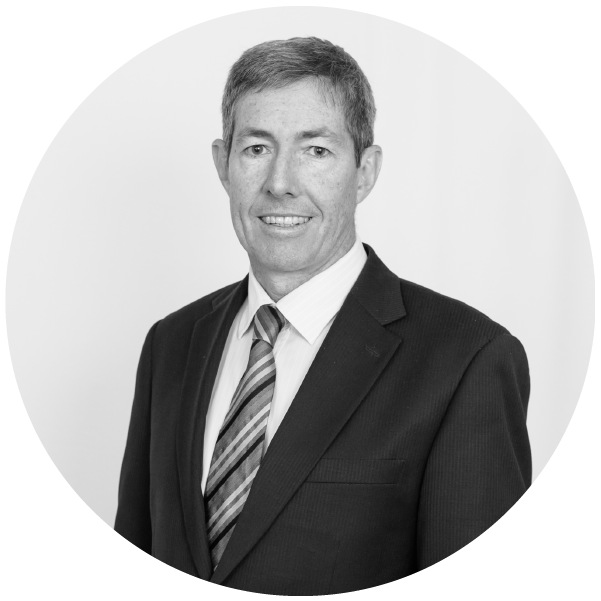 With more than 15 years’ experience in the finance sector working in some of Australia’s biggest banks, Ben prides himself on finding the right product and lender to suit his client’s individual needs. Specialising in commercial/business banking, home lending, asset finance and agribusiness, Ben knows that a trusted advisor can make the difference when it comes to attaining financial freedom and growing your business. With three kids under 11, there is never a dull moment at home. In his downtime you’ll find Ben gardening, cooking, fishing, playing guitar or driving his much-loved 1960 Holden FB. A cricket, rugby league and soccer fanatic, Ben also enjoys coaching junior soccer and cricket.